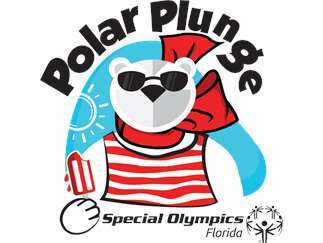 Polar Plunge events are one of our signature peer-to-peer fundraisers here at Special Olympic Florida. Simply put: Polar Plunge is a fun, interactive experience where team members charge the cold waters of Florida’s beaches and waterparks. Plungers must raise a minimum of $100 to participate – that’s it! Their efforts allow Special Olympics Florida to continue providing year-round training and athletic competitions at no cost to our 40,000+ athletes statewide. You can find more event-specific information at www.PlungeFL.org This is also where you can register and create your own personal fundraising page. There is still PLENTY of time to join us ! !